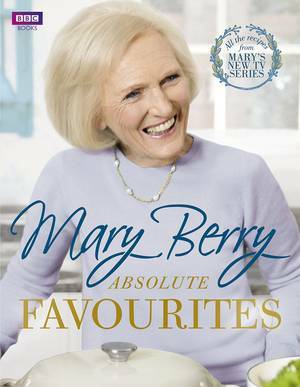 This is Mary Berry's collection of her favourite dishes that she cooks everyday for her family and friends. 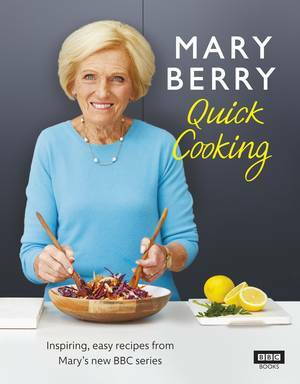 Mary and her close friend and assistant, Lucy Young, provide over 150 simply prepared, delicious, reliable recipes for lunch, dinner and parties. 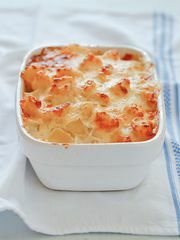 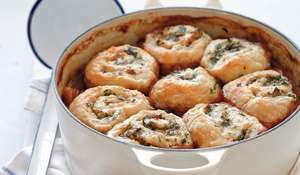 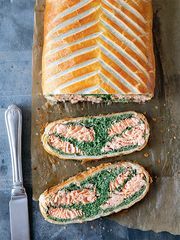 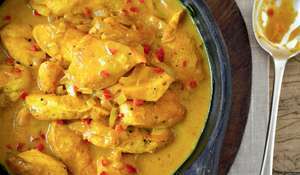 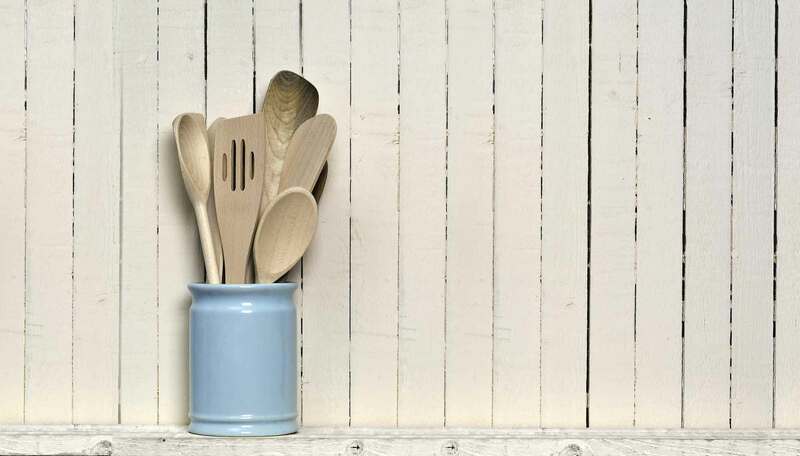 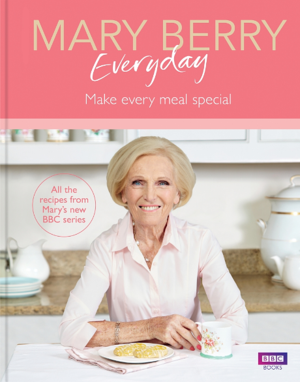 Whether you need food for two or twenty, Mary and Lucy have included plenty of starters, mains, sides and puds, together with invaluable advice on cooking for all occasions. 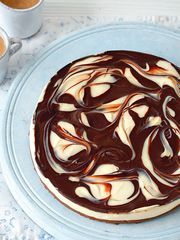 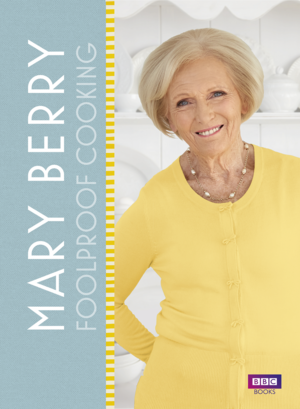 And no book from the Queen of Cakes would be complete without some mouth-watering, foolproof bakes. 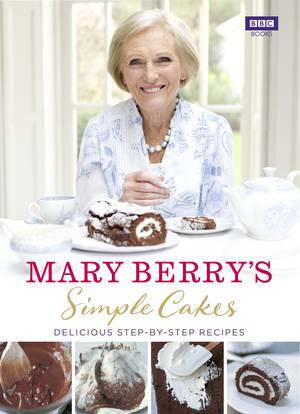 Mary invites you to enjoy afternoon tea, with an array of delicious cakes, traybakes and dainty treats. 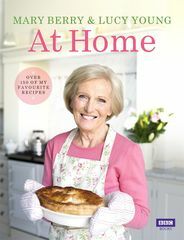 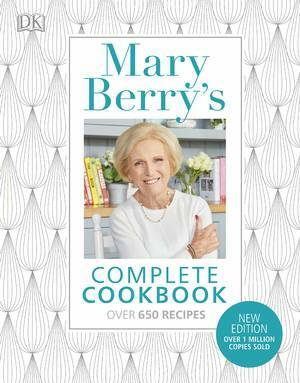 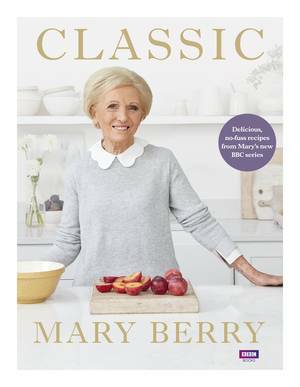 It has been nearly twenty years since Mary Berry first wrote At Home, and in this new edition she has extensively revised and updated many of her classic dishes as well as adding 60 brand new recipes. 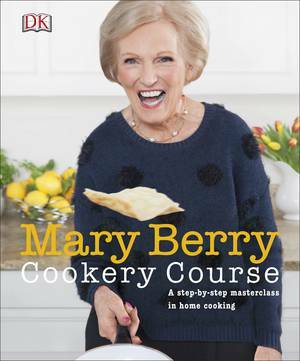 Mary Berry’s Baking Bible is the only baking book you’ll ever need, and Mary Berry & Lucy Young At Home takes care of every other mealtime.